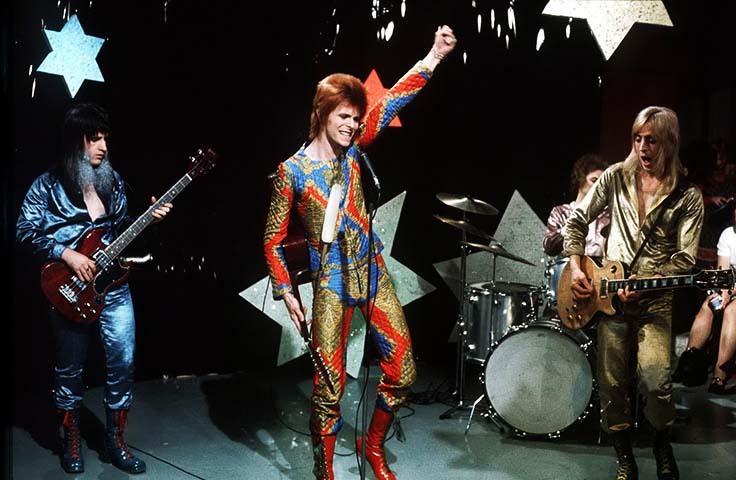 According to a recent report in the UK tabloid the Daily Mail (so only a small chance it’s true) Ziggy Stardust is about to be honoured with a plaque in London. 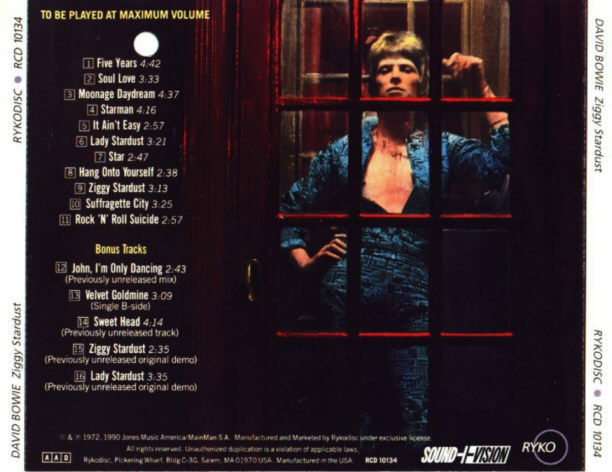 In the year that marks the 40th anniversary of the release of what many consider Bowie‘s finest moment it seems that the powers that be may be ready to give Ziggy a commemorative plaque. Note that this would be very special as they are not awarded to living people. 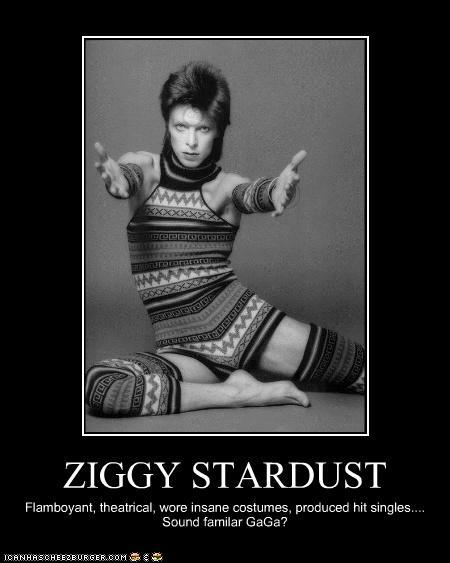 But it’s not a Bowie plaque it is most definitely to honour the Ziggy character. 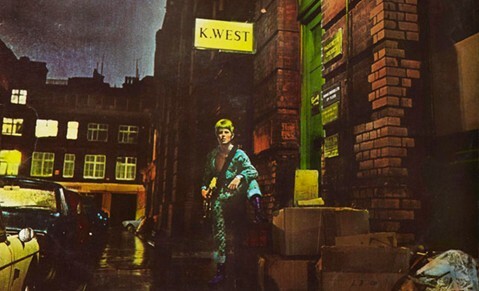 It will be placed in Heddon Street where the cover pictures for ‘The Rise And Fall Of Ziggy Stardust And The Spiders From Mars‘ album were shot. 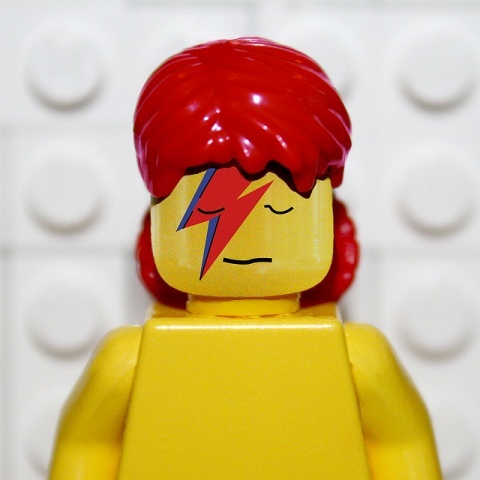 Can you think of any other fictitious characters from the rock world that should be honoured in the same way? The Kinks ‘Terry and Julie’ on Waterloo Bridge perhaps?